Is it just us, or do your social calendars start to fill up come summer too? Since we are on the go from Memorial Day weekend on, we have an arsenal of user-friendly beauty products at the ready to transform our looks at a moment’s notice. From easy-to-use stick bronzers to a foundation pen that delivers seamless skin in mere minutes, we’ve compiled Team Byrdie's favorite day-to-night beauty products for summer. Summer makeup is supposed to be easy. So to spare you the trouble of deciding which products to throw in your purse for a midday refresh or evening transformation, we’ve come up with the best grab-and-go options for sun-kissed skin—most of which don’t even require a mirror. We told you it was easy, didn’t we? For the beauty products that can take you from day to night and through every hour in between, keep on reading. 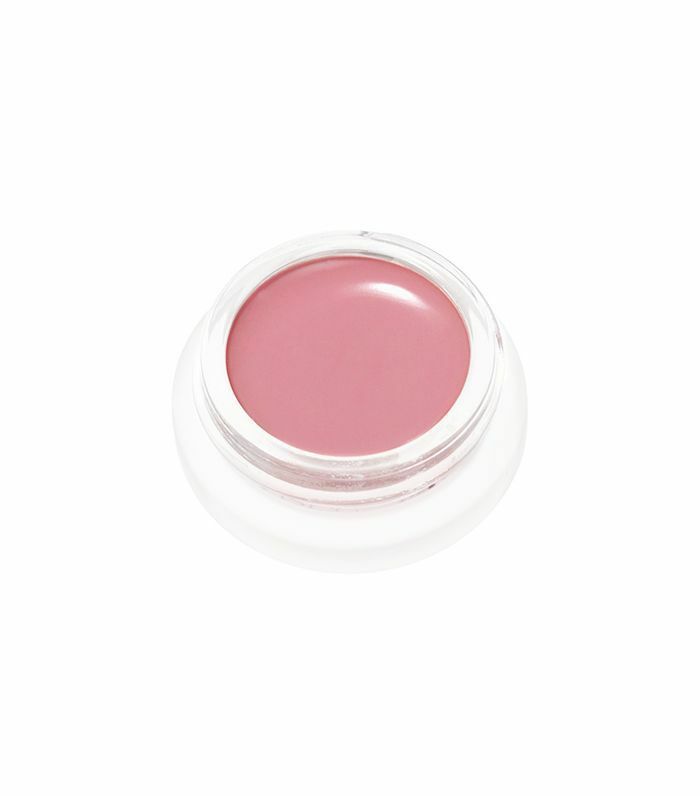 A must for any summer makeup bag, this coconut-based tint gives the perfect hint of color to both lips and cheeks, while also moonlighting as a beautiful cream shadow. 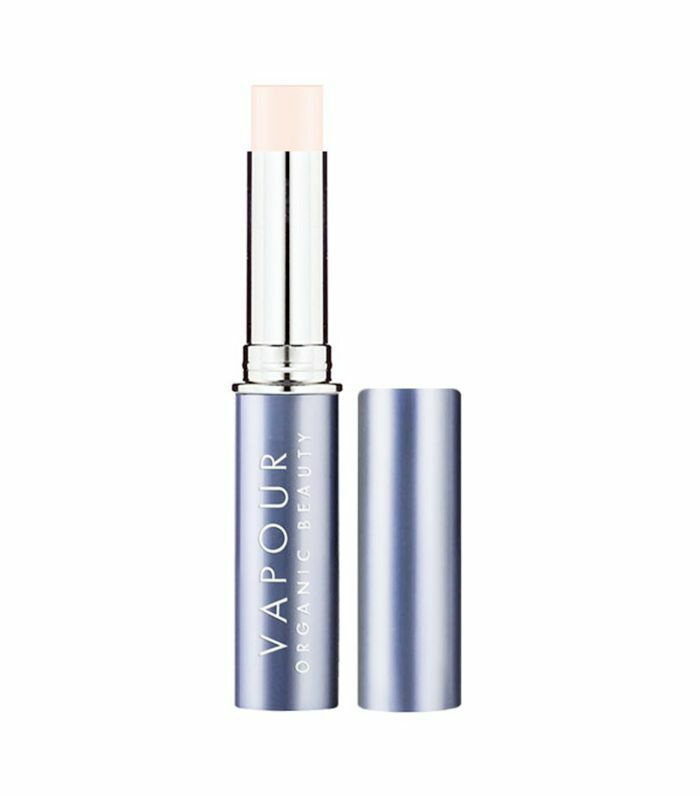 Not only is this spot corrector from Vapour travel-friendly, but it's also organic and great at blurring imperfections. 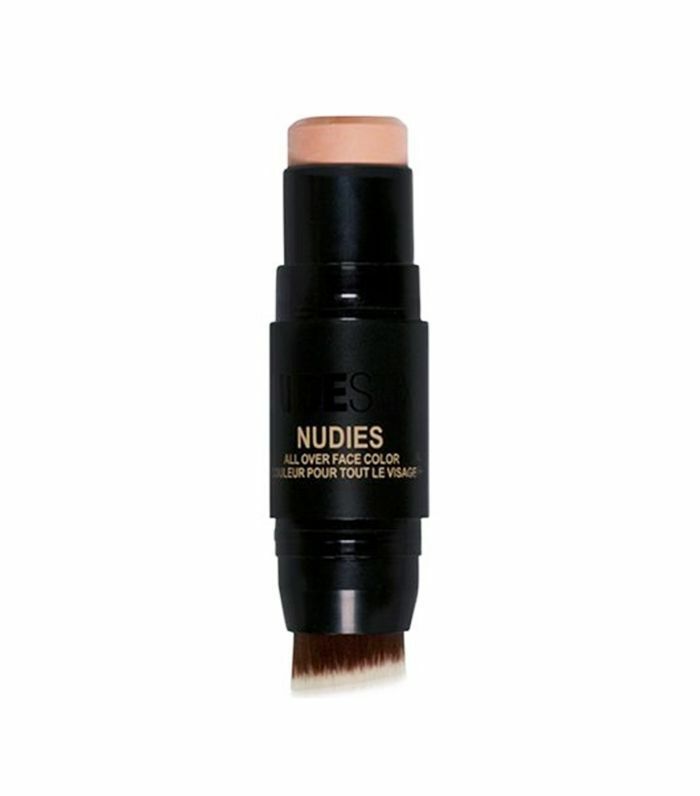 The perfect throw-in-your-purse concealer, no? 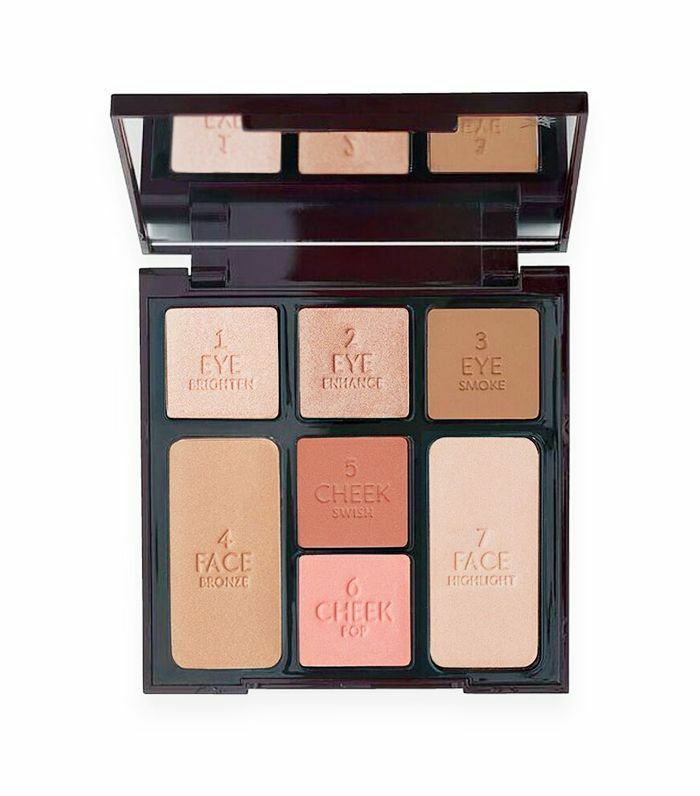 With eye shadow, bronzer, blush, and a powder highlight, Charlotte Tilbury's limited-edition palette delivers a gorgeous glow in just five minutes' time. Does your foundation disappear by 6 p.m.? 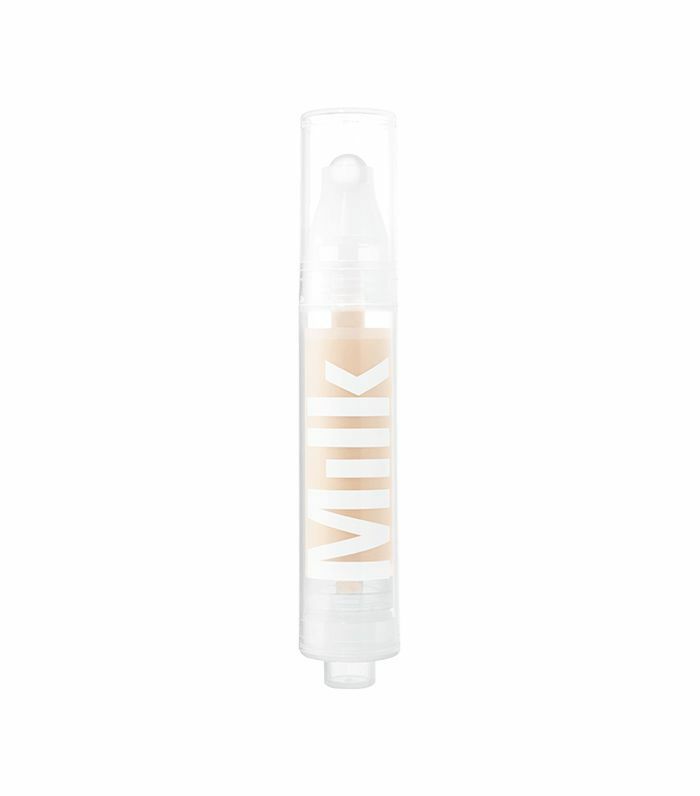 To remedy dull, foundationless skin before heading out the office door, simply apply Milk Makeup's easy-to-use foundation pen for buildable, dewy coverage. 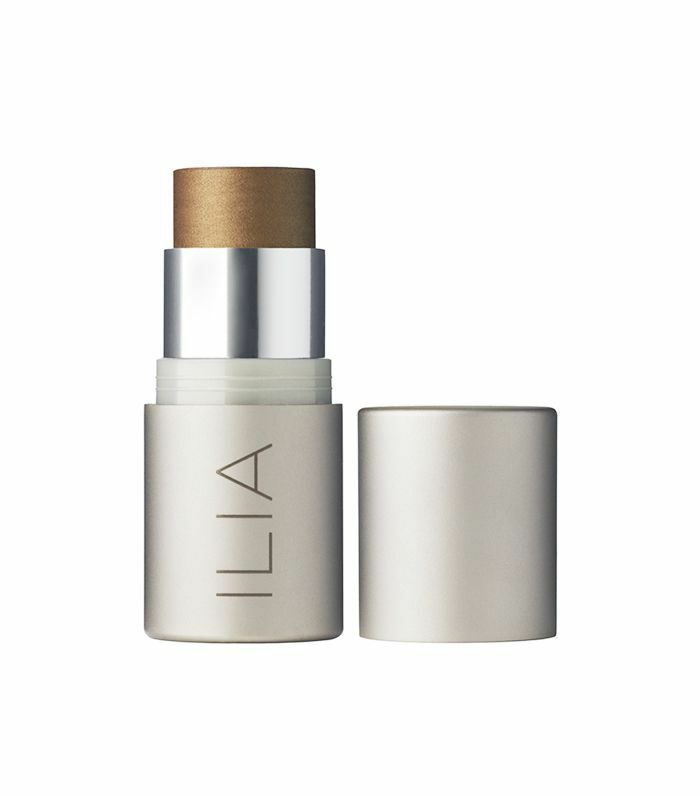 We love all of Ilia's illuminators. However, we are partial to the color Sway for summer, as it gives a sun-kissed glow to cheeks while also creating a gorgeous smoky shadow on lids. 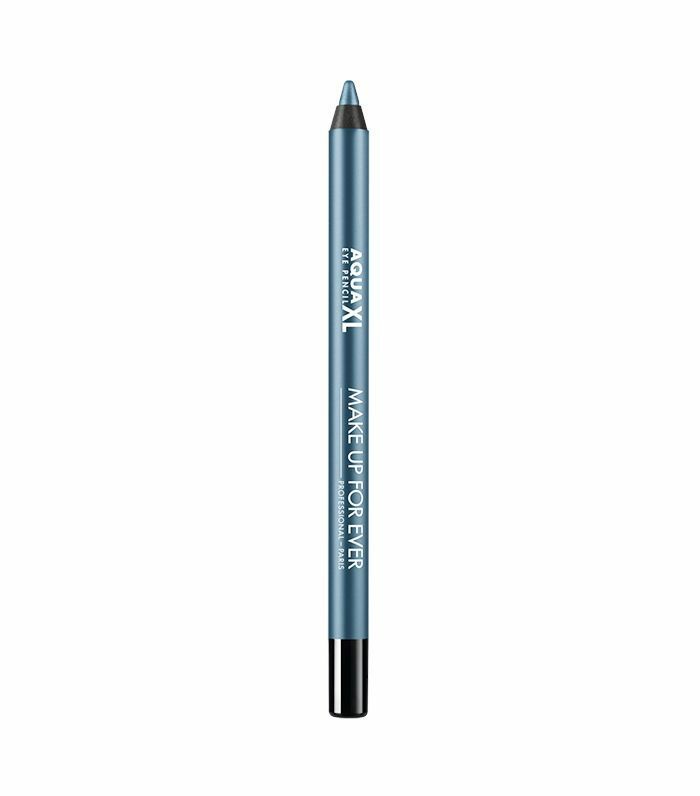 If you want to completely transform your look come nighttime, Make Up For Ever's waterproof liners come in a variety of colors that will do just that. 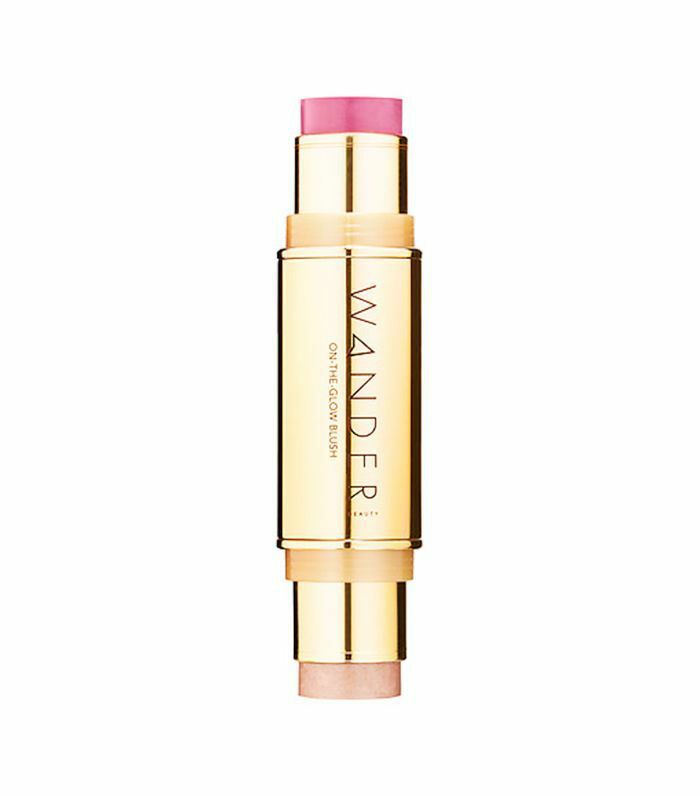 Create sun-kissed skin with a swipe of highlighter and a dab of blush thanks to Wander Beauty's on-the-glow stick. 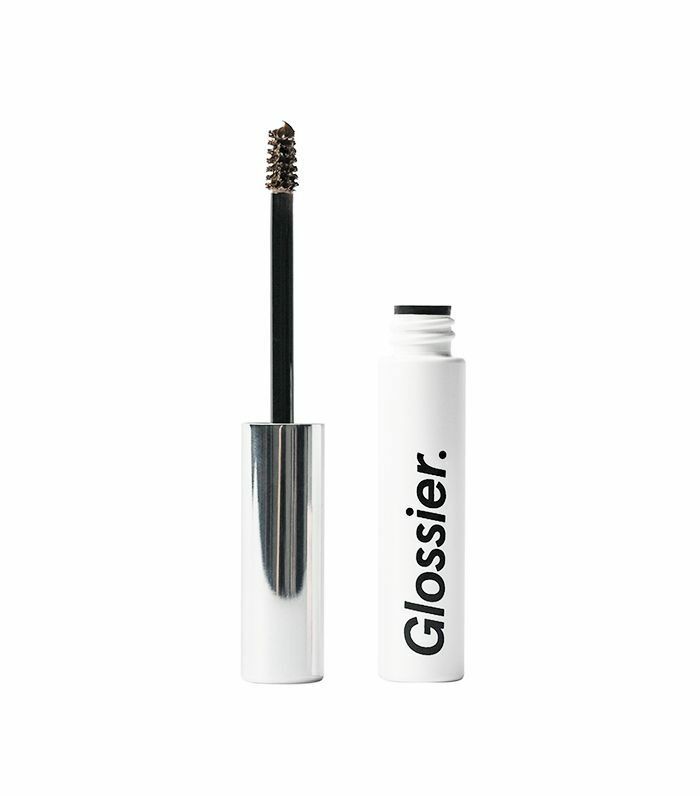 Unruly brows begone with Glossier's eyebrow gel. Choose a shade darker than your hair color to add drama to your nighttime look. 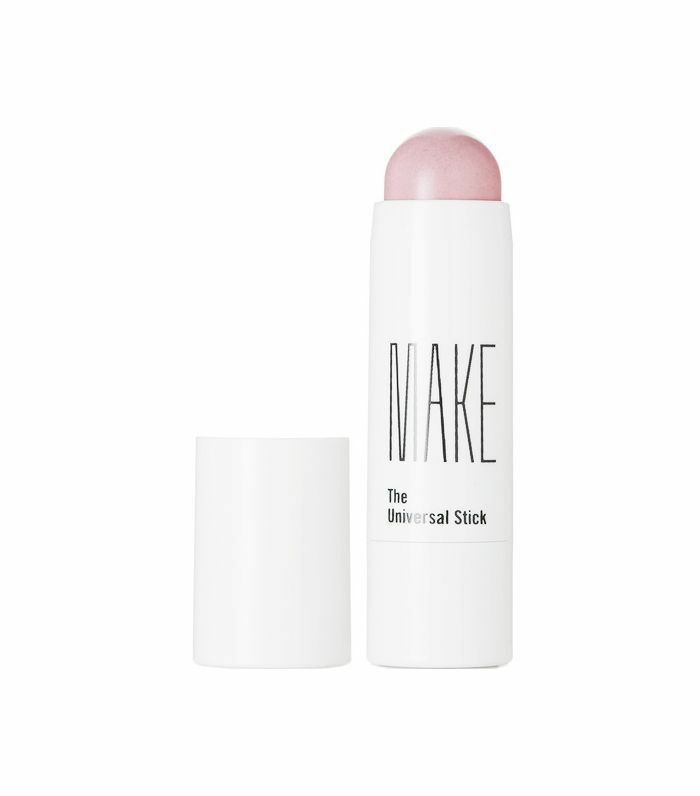 If you have a tendency to sweat in the summer heat, this mattifying foundation stick—which is available in a variety of shades—will come in handy for touch-ups throughout the day. The perfect glow in just one swipe. Make Beauty's lip and cheek stain changes color on contact with skin for a natural-looking glow befitting just about any summer event. 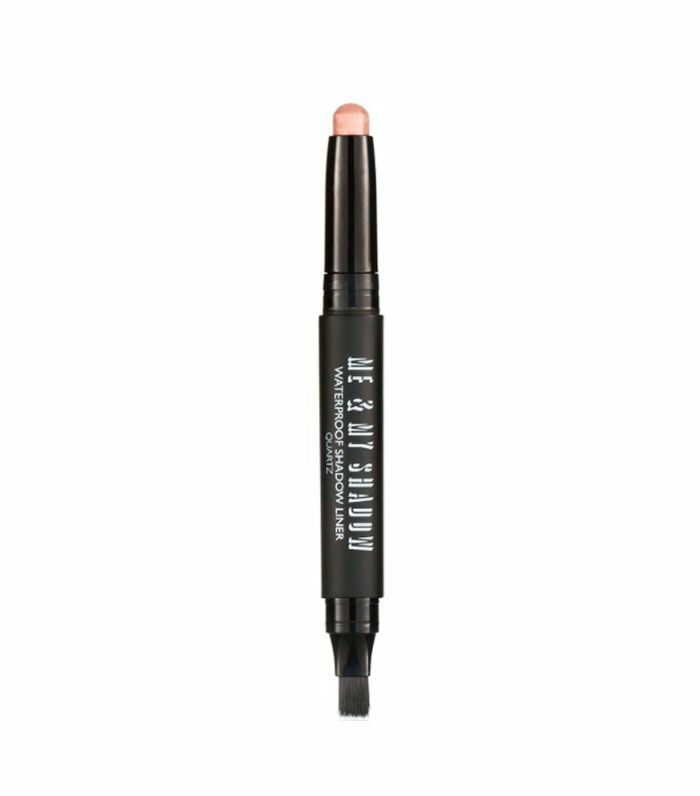 Add long-lasting color to your lids with this all-natural cream shadow and eyeliner hybrid that comes in a variety of colors from gold to coral and charcoal. 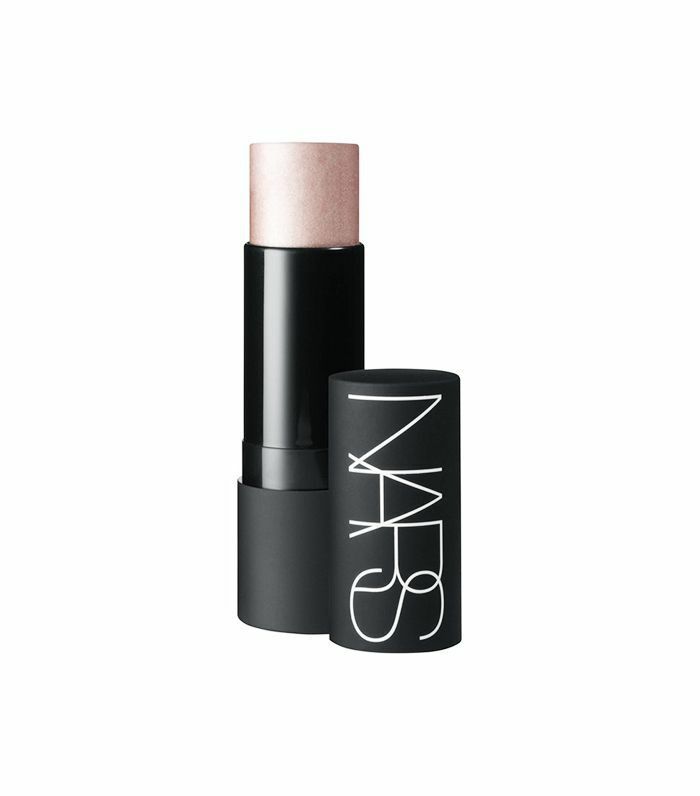 Ranging from shades of champagne to rose and bronze, this stick from Nars creates a gorgeous glow on just about any complexion. Next up: 14 products that will make you smell like summer.